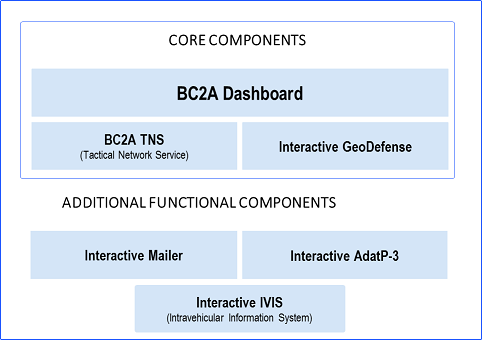 BC2A Platform is a C2 solution designed for soldiers and mobile platforms (vehicles) which operates in tactical environments and provides the commanders with a real and updated picture of the battlefield. It supports commanders with mature data exchange services over single channel radio environment and provides them with software tools for forces monitoring, optimizing decision-making process, proper evaluation and prediction of outcomes during the missions. 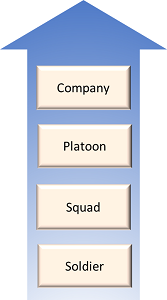 Addresses echelons from the individual soldier level up to company level. Allows the displaying and updating of the tactical situation almost in real time on the electronic map based on the NATO (APP6) / US (MIL) Standard Simbology. SMTP mail server for tactical echelons for messaging in single – channel radio environment. Data exchange between BC2A Platform on vehicles over radio environments and the control and surveillance applications in the command posts. Formatted message editor implemented according to the AdatP-3 standard ensuring interoperability between C2 various systems at the level of message exchange mechanism. Set of runtime libraries that provides standardized environment for development for integration of geospatial features in software applications. SDK also available for further integrations. 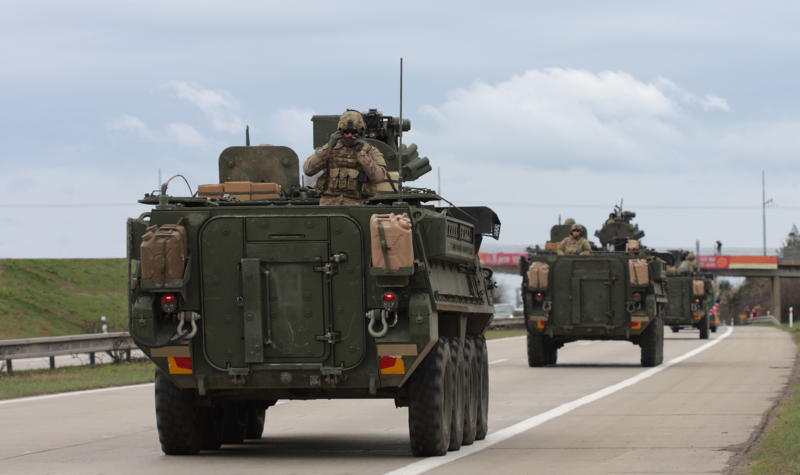 Interface that allows the integration of information provided by electronic components and sensors on board the vehicle into the Battle Management Software Subsystem BMSS.